Evergreen is currently partnering with over a dozen full-time missionaries serving Jesus in various places in the world, from local, to national and international. We continue to pray that God will raise up others who will join their ranks. Additionally, it is our hope that every person at Evergreen will participate in at least one short-term mission trip. At Evergreen we are mindful of the instruction of Jesus in Matthew 28:19-20 to make disciples both in our local communities and in foreign lands. 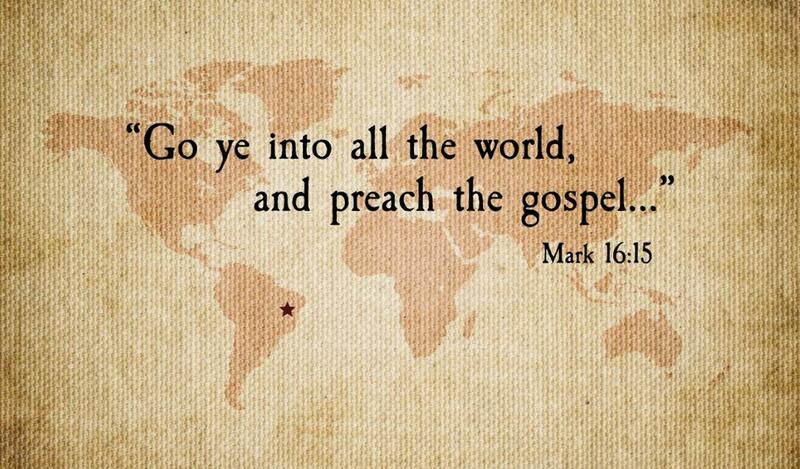 Our missions team works to insure we are fulfilling this Great Commission. At this time, EBC provides financial and prayer support to 16 missionaries who are spreading the gospel in other parts of America and across the world, and hosts others on a short-term basis. We have a Missions booklet which you make pick up at the church for a helpful introduction to each of our missionaries.